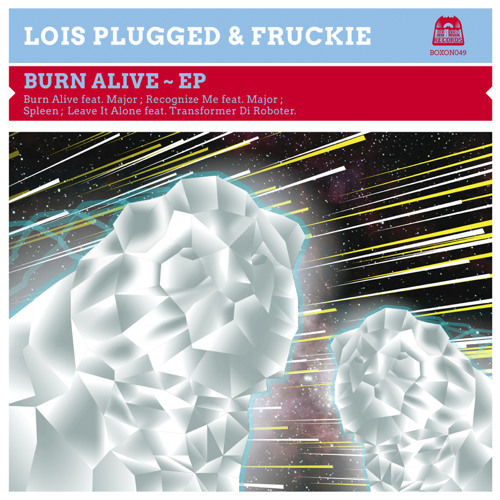 Buy Loïs Plugged & Fruckie "Leave It Alone feat. Transformer Di Roboter"
Users who like Loïs Plugged & Fruckie "Leave It Alone feat. Transformer Di Roboter"
Users who reposted Loïs Plugged & Fruckie "Leave It Alone feat. Transformer Di Roboter"
Playlists containing Loïs Plugged & Fruckie "Leave It Alone feat. Transformer Di Roboter"
More tracks like Loïs Plugged & Fruckie "Leave It Alone feat. Transformer Di Roboter"